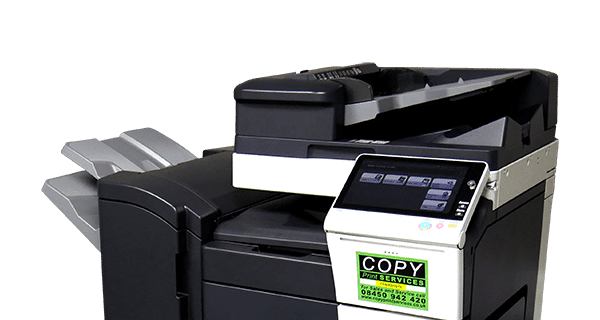 Here at Copy Print Services we enjoy a very close relationship with Epson; one of the world’s leading printer and photocopier manufacturers. This gives us access to their latest and greatest machines. Whatever your printing and photocopying requirements, our team of Epson product specialists can provide all the information you need to choose the right solution. The ‘Workforce’ range from Epson represents some of the best business printing solutions on the market. Providing a mixture of fast performance and energy efficiency, the range is technologically advanced while remaining user-friendly and intuitive. Whether you have a large team and high monthly copy and print volumes, or a small team with much lower volume requirements, there will be a ‘Workforce’ printer perfect for your needs. Being an official ‘Epson Business Imaging + Partner’ means we have access to all the latest equipment and can provide purchase, lease, rental and maintenance packages to suit your business and budget. Our team of Epson product experts can provide all the support you need to get the most from your Epson printer. 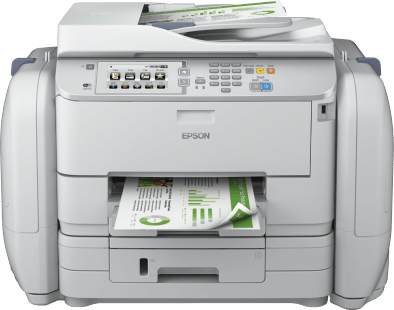 BUY, LEASE, RENT OR SERVICE AN EPSON PRINTER TODAY! We offer a range of different lease options from 1 year to 5 years. Get in touch or read our guides for more information. 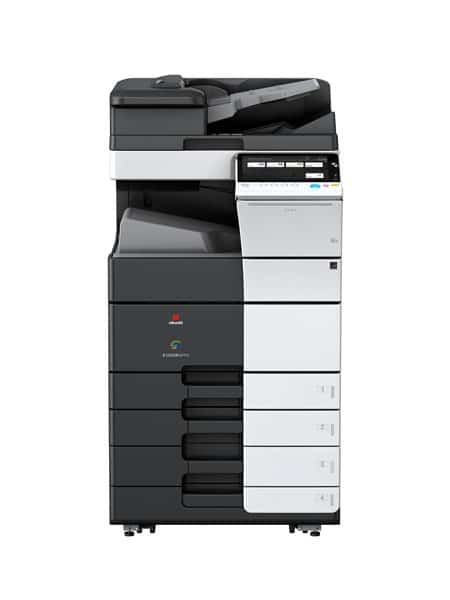 To ensure your photocopier is kept in the best condition, we strongly recommend our maintenance service.